hi there folks i have owned this berlingo for over a year but then the cambelt snapped .so had to think about a new engine and a friend knew a mate who had a rear end smashed peugeot 306 GTI6. my friend said that he had been told it would fit in my berlingo. so we stripped the engine out the van then stripped the pug and ripped out the engine complete with car loom and fuse box etc. Next step was to rip out the old loom and install the pug loom. bit of modifying and the loom was fitted all engine was wired up. next interior dash out modify dash to accept the pug 306 clocks. re-wire a few items but handy being a auto electrican for a few years helps. so not costing me a penny as trying to do it on a budget. Next step remove fuel tank and fuel lines. fit the new tank had to modify the fuel filler neck but all sweet and fuel is flowing. cranking getting fuel to injectors but no spark . so done a bit of research and thought the ecu may be locked so got a mate to plug in his dianostic equipment. he said we had no power as the clocks didnt light up after we had plugged them in. so we checked fuses and noticed display fuse had blown changed that and off she fired running on all 4 sweet bit noisy as only had manifold and cat on:p. . Now to bleed the water system. we got a new windsceen fitted today and a lot cheaper. As my mate whos halfs on the van tinted the windscreen fitters van while he fitted the new windscreen to our van so all good now. will get some more pics of interior over the weekend. 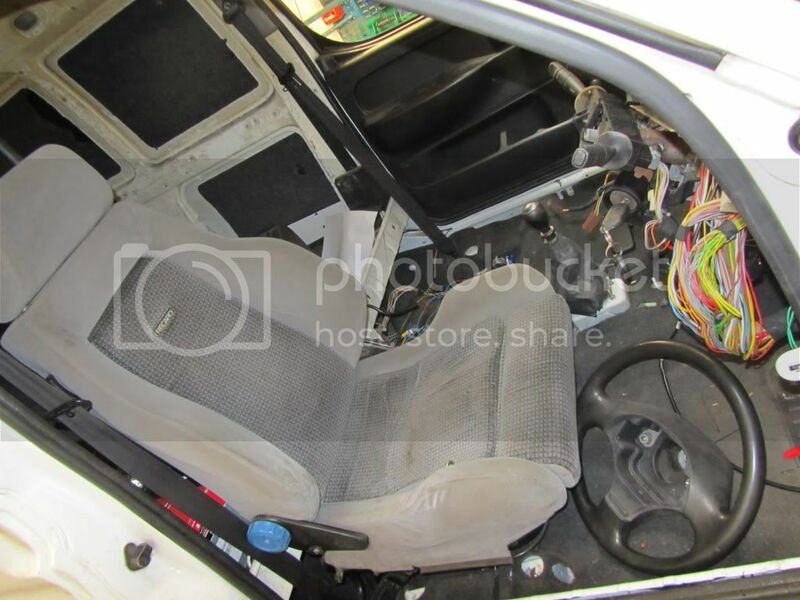 i have got all the electrics working inside and exterior ie wipers,headlights,indicators,heater,rad fan,just need to go scrappy now get a few more bits. 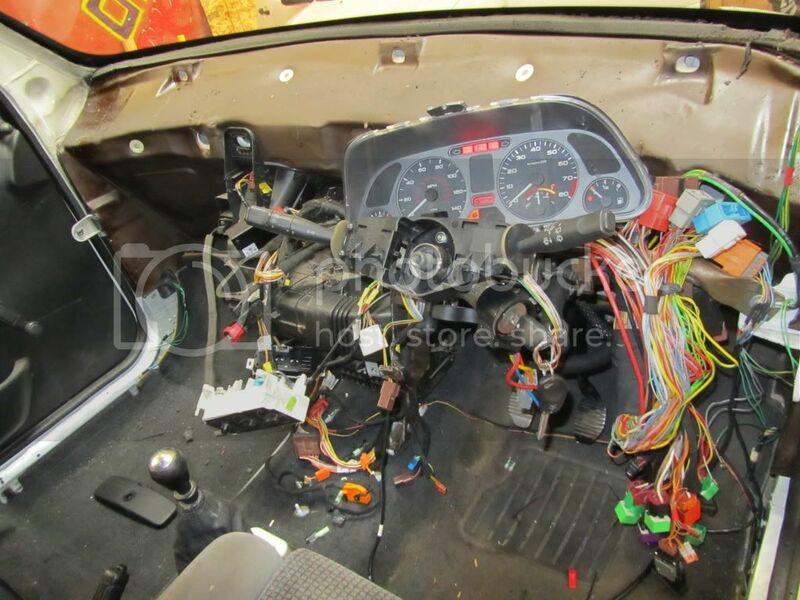 but hopefully start fitting dash back in next week. i also gave it a good going over with truck wash and a good steam clean last night all over and she has not come up bad. Hope you changed the cambelt on the donor as they are prone to early failure. What gearbox are you using? The 6 speed will make the already poor turning circle even worse, the xsara vts 5 speed box would be a straight fit. cambelt done. Not the easiest one i have done. used to working on VWs not french lol. yeah maybe at a later date supercharge it as it will fit where aircon pump goes. but not got the pennys at the min as i am out of work at the min. Hi. 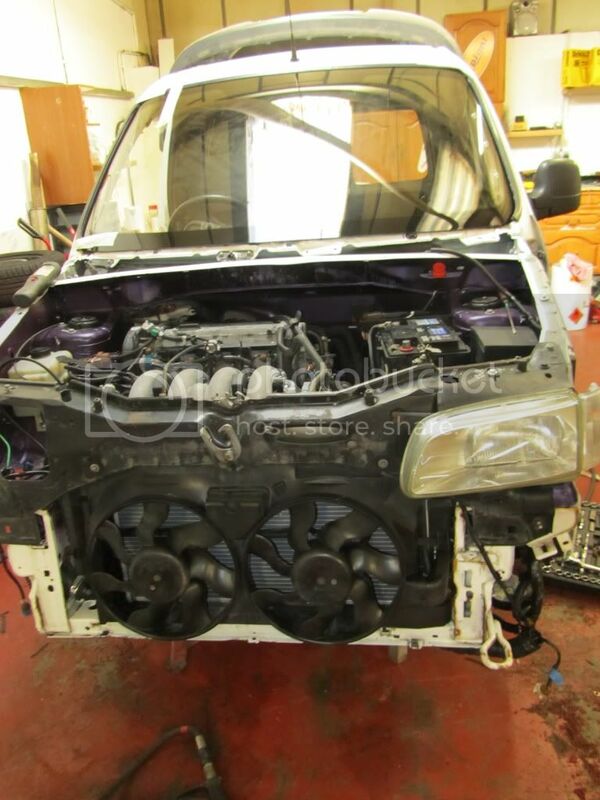 I'm thinking of doing the same kind of engine transplant to my berlingo mk2. 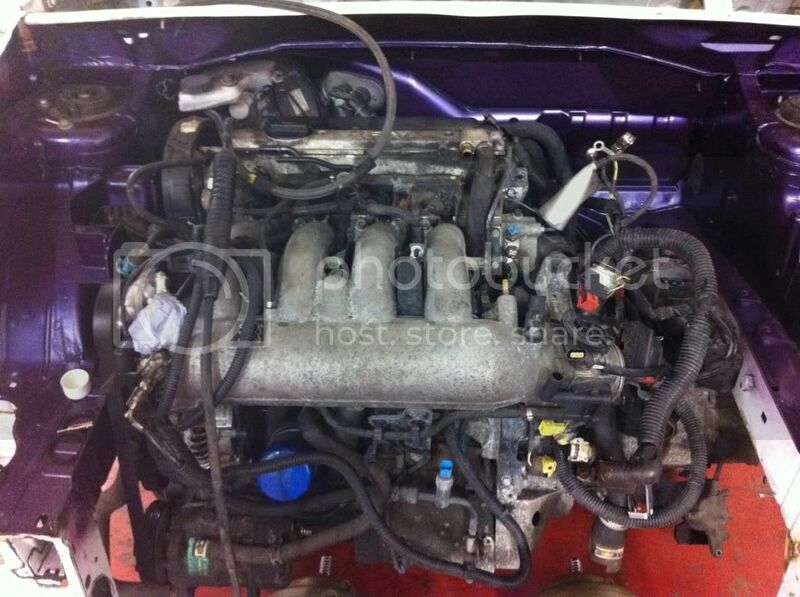 It looks like there's a lot of things to do in order to fit the engine into the berlingo. Did you make any modifications to the engine mounting or is it a straight fit? 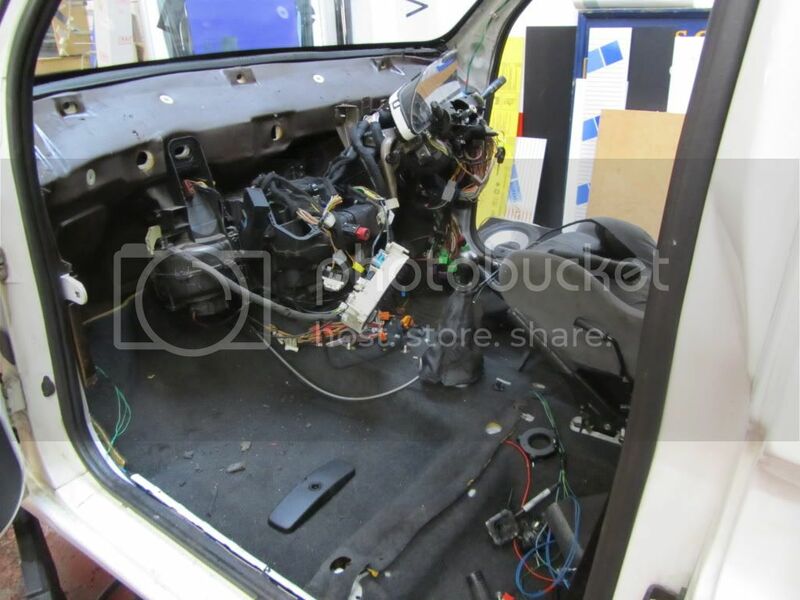 My biggest question is, will the GTI gearbox fit into my berlingo or in that matter will any of the pug's gearbox fit into a berlingo mk2? I'm thinking of fitting an auto box into the berlingo as well. Thanks. This is so cool, one thing I miss from my days on car forums for whatever I was driving, was seeing crazy stuff like this! Awesome mate, looking forward to seeing the result! heres the seats we going to try to fit but just plonked in and already looks sweet. 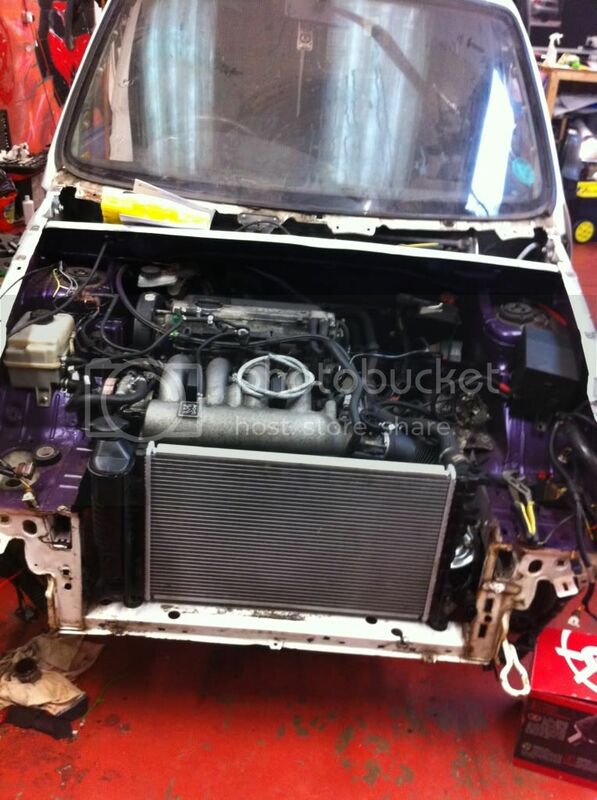 akhish i dont know about the engine bay mounts on the mk2 berlingo. this is the first french vehicle i have done as i have done many vws but never french. the main struggle is the electrics they were not easy as french electrics are a nightmare. Current time: 20-04-2019, 05:30 PM Powered By MyBB 1.8.15, © 2002-2019 MyBB Group.